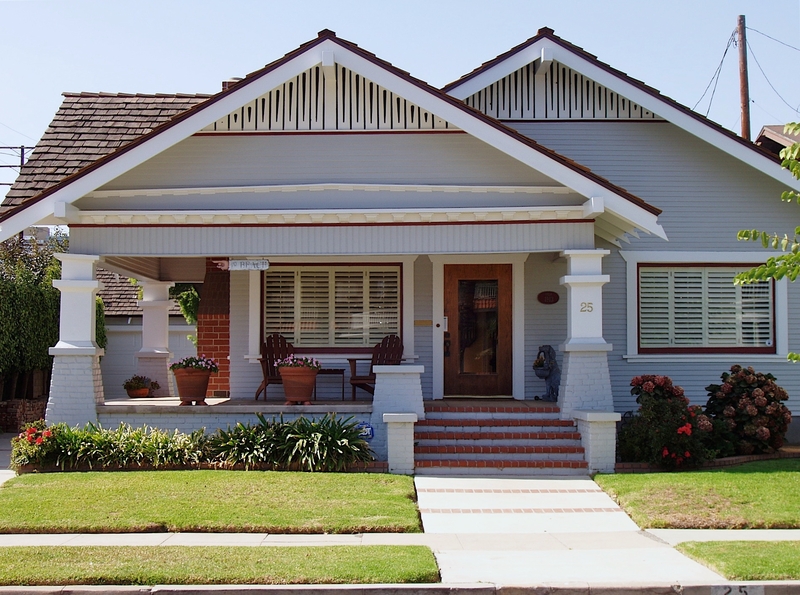 Southern California is home to many fine examples of bungalow architecture, from high style Craftsman and Queen Anne to bungalows inspired by Spanish Colonial, Mission, and Tudor architecture, and of course, the California Craftsman bungalow. 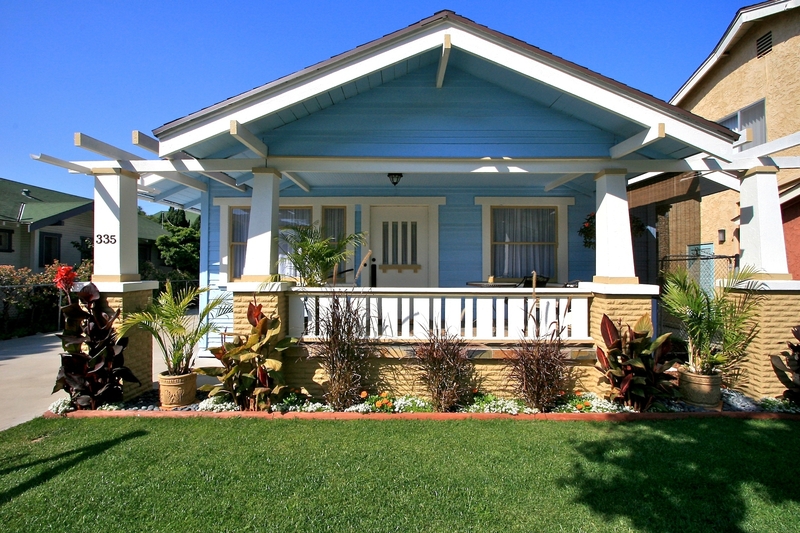 The classic bungalow attributes of style, simplicity, sound construction, and living close to nature maintain these homes as a popular symbol of California living. 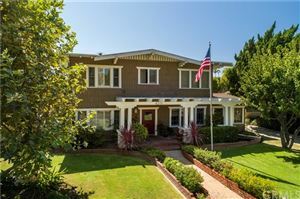 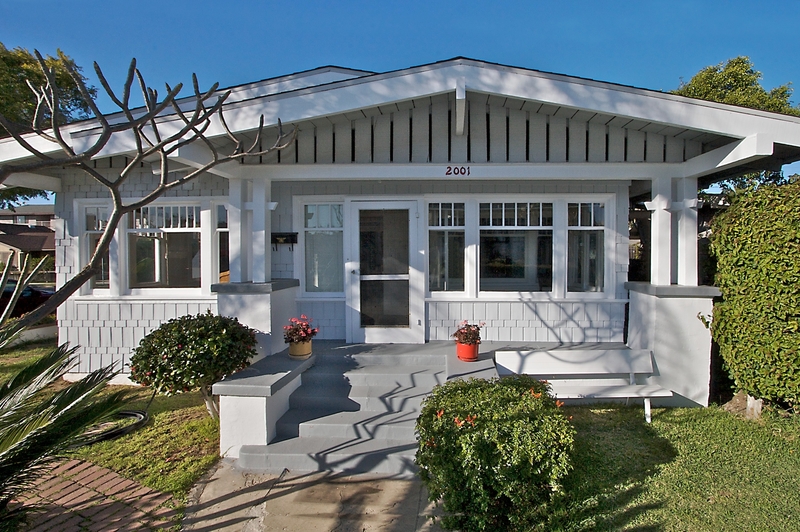 Cal Bungalow is a real estate web site dedicated to sellers and buyers of bungalow and Craftsman homes in Long Beach, Los Angeles County and Orange County. 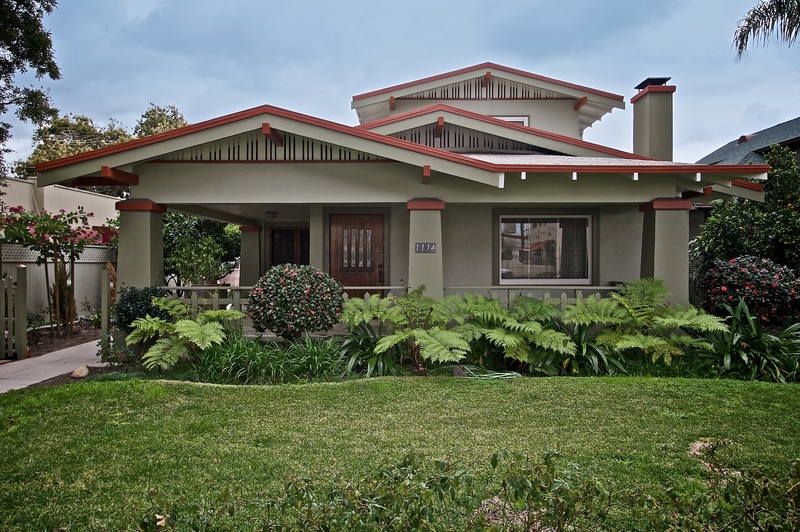 Our goal is to promote the historic and architectural significance of these homes, to add value as real estate professionals, and play a part in preserving the rich heritage of bungalow architecture in Southern California. 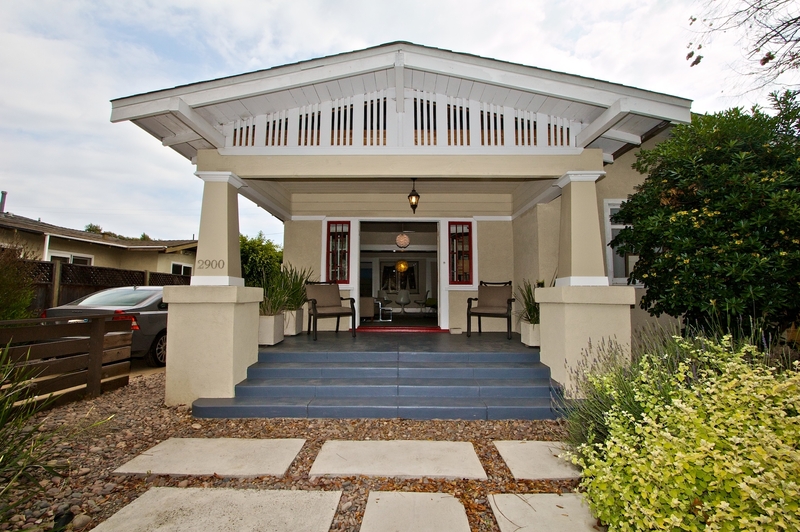 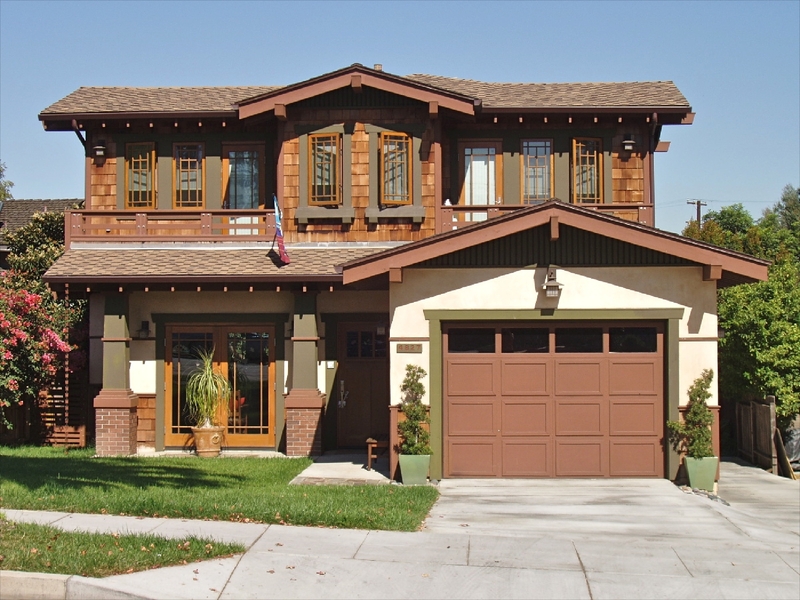 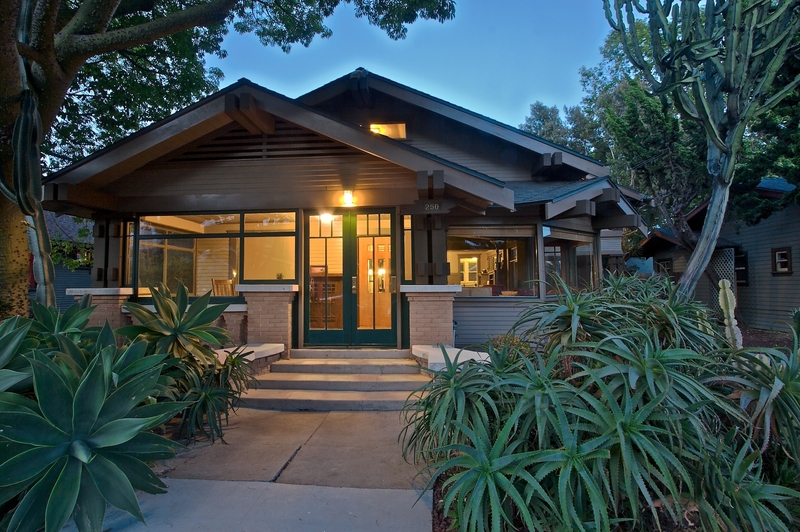 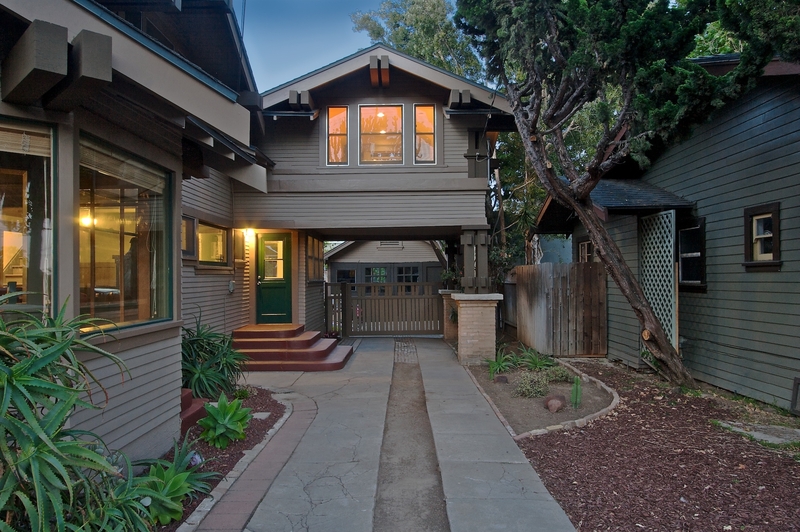 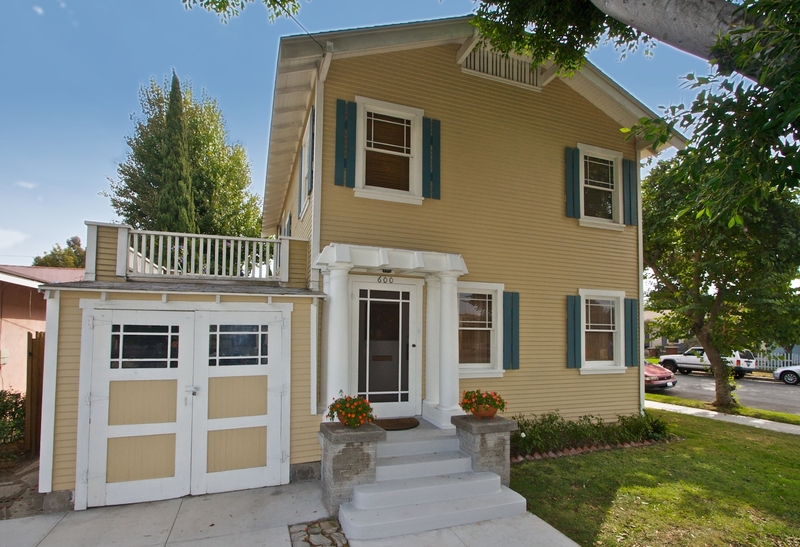 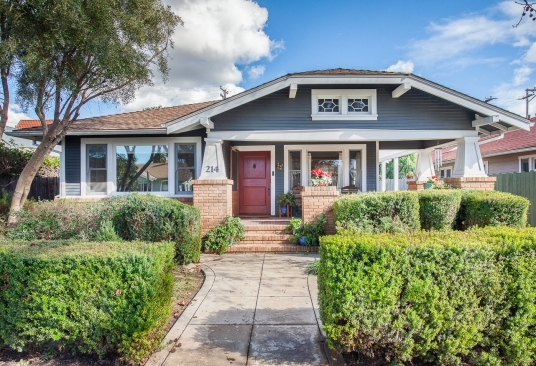 Details about Craftsman and bungalow homes for sale can be viewed here.